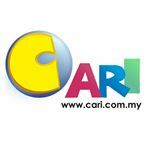 [Household & Property] Get the Big saving on Office Carpets By Our CNY Sale!! Here atAlaqsa Carpets, we stock a wide variety of colors and styles to choose from,you’re sure to find the best carpet to complete your home or office look. 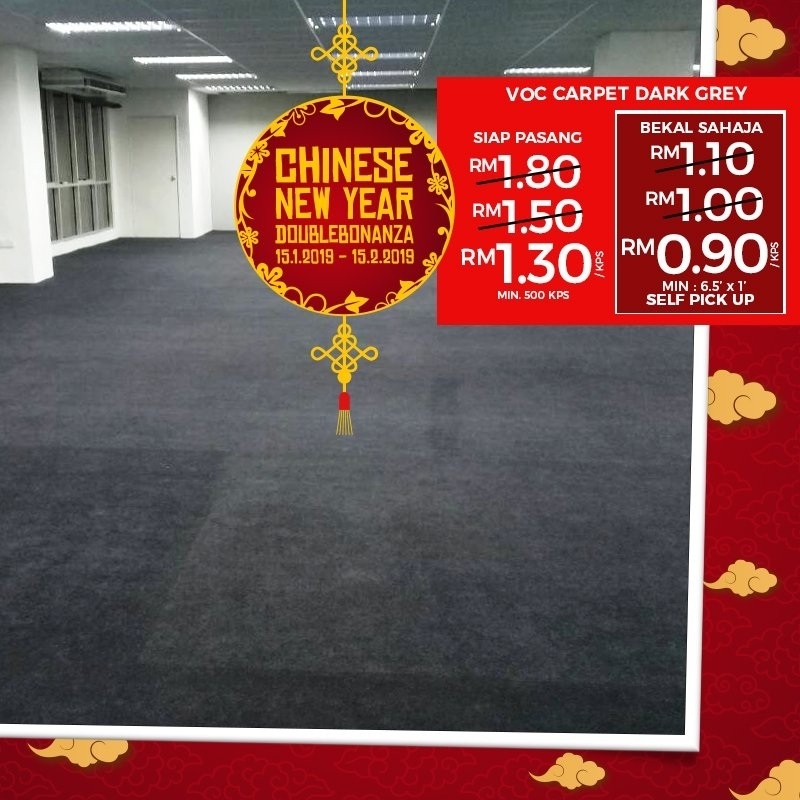 Get the Bigsaving on Office Carpets By Our CNY Sale!! We Send YouThe Price Immediately.